China has ordered a campaign against ‘Islamisation’ of a densely populated Muslim Province.It’s a campaign against Halal products – mostly everyday products like food and toothpaste. Beijing has said it is doing this to prevent Islam penetrate into ‘Secular- life’. The Communists party of China is regularly cracking – down religious minorities. 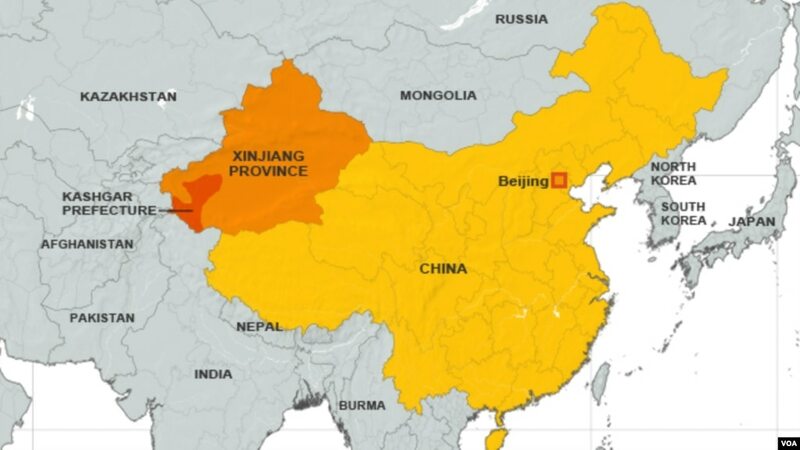 Xinjiang is situated in the northwest of China. It became a majority Muslim population due to influence of Turkey and invasion of a strong Muslim dynasty. The province is dominated by Uyghurs and Hui minority Muslims. 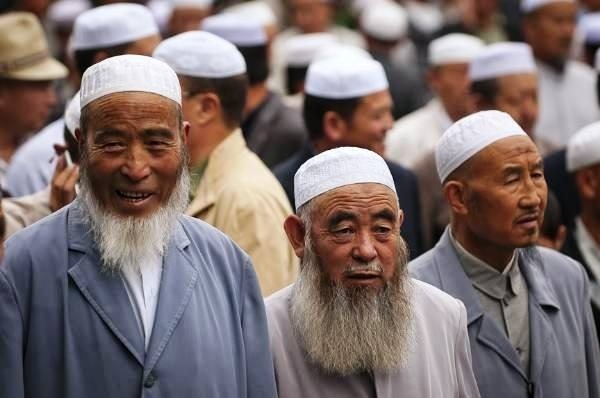 Chinese citizens are theoretically allowed to practice any religion of their choice however over the years Government Surveillance has increased and today about 20 million Muslims in China face major religious cleansing. The Government fears rise in radicalism. After series of violent strikes in 2014 China started a ‘Strike Hard Campaign’ and detained many people. As per Human Rights Watch nearly 1.5% of Xinjiang’s population were detained last year and are were forced to attend re-education centres and vocational education centres to transform. Recently China banned long beards and baby names excessively religious. China has collected DNA and retina samples in Xinjiang so that regime can keep a check on its people. The Government ordered each car to have a GPS, the police at checkpoints search peoples phones for banned apps. In petrol stations machines scan drivers, every blade bought has a digital footprint of the buyer. Excessive police and army personal on streets makes it look like a war waiting to happen.